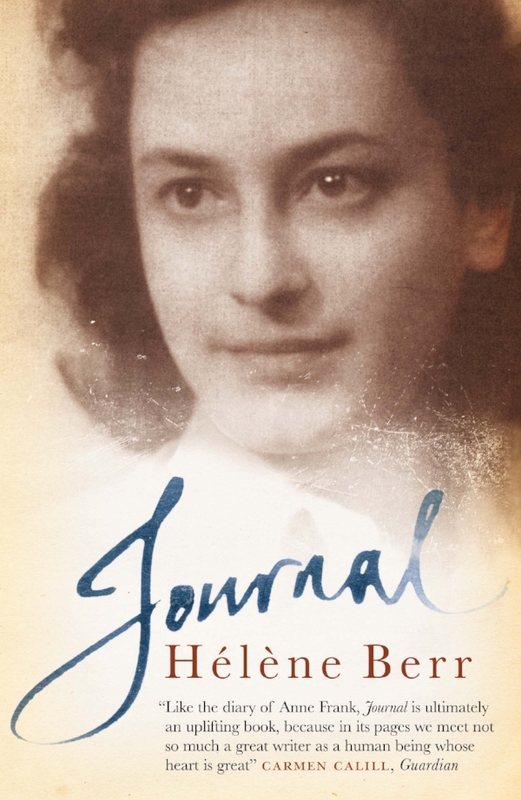 From April 1942 to March 1944, Hélène Berr, a recent graduate of the Sorbonne, kept a journal that is both an intensely moving, intimate, harrowing, appalling document and a text of astonishing literary maturity. With her colleagues, she plays the violin and she seeks refuge from the everyday in what she calls the “selfish magic” of English literature and poetry. But this is Paris under the occupation and her family is Jewish. Eventually, there comes the time when all Jews are required to wear a yellow star. She tries to remain calm and rational, keeping to what routine she can: studying, reading, enjoying the beauty of Paris. Yet always there is fear for the future, and eventually, in March 1944, Hélène and her family are arrested, taken to Drancy Transit Camp and soon sent to Auschwitz. She went - as is later discovered - on the death march to Bergen-Belsen and there she died in 1945, only five days before the liberation of the camp. The last words in the journal she had left behind in Paris were “Horror! Horror! Horror!”, a hideous and poignant echo of her English studies. Hélène Berr's story is almost too painful to read, foreshadowing horror as it does amidst an enviable appetite for life, for beauty, for literature, for all that lasts.